Saturday 13th April 2019 saw another successful Record Store Day (RSD) with thousands of record shops across the globe coming together to celebrate their unique culture and community. 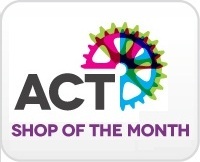 Each month the ACT recognises one cycle retailer as the Shop of the month. The Shop of the month benefits from appearing on the ACT's consumer facing website - The Cycling Experts - which has thousands of visits every month. To be considered as a future Shop of the Month, make sure your promotional listing is up to date. 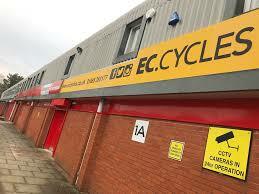 All cycle retailers have a basic entry with the option of creating their own extended, unique, promotional listing, click here to find out more.